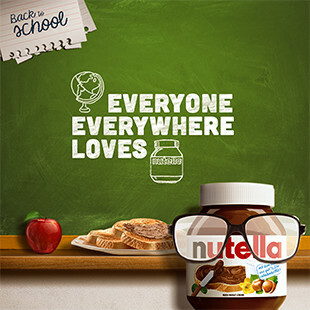 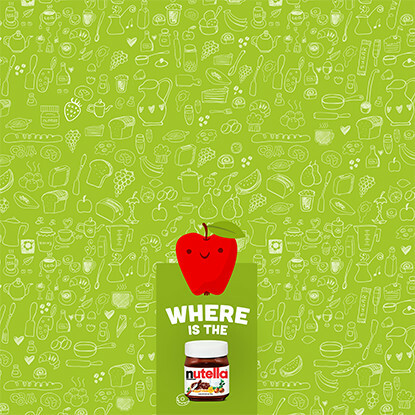 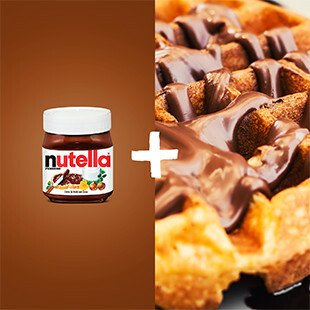 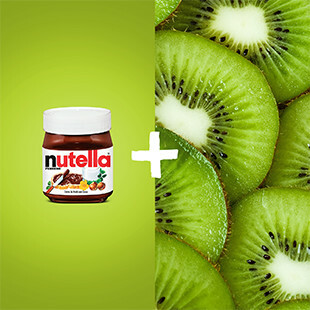 Fact: everyone loves Nutella. 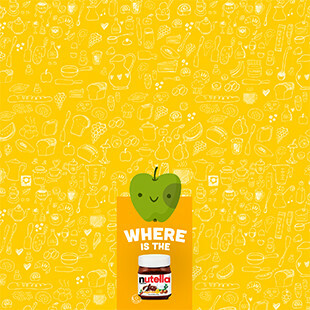 but how do people share this feeling? 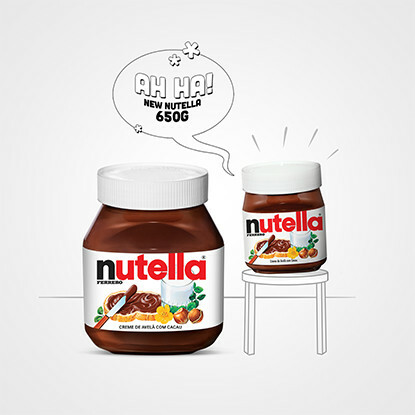 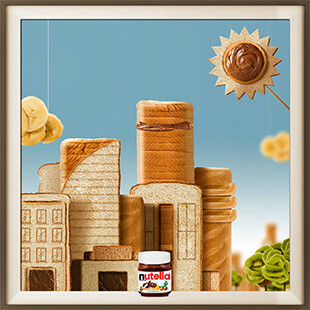 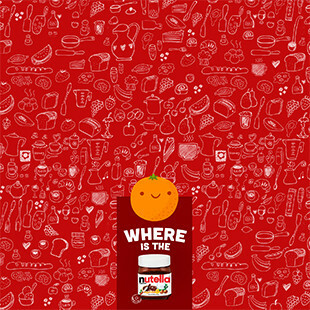 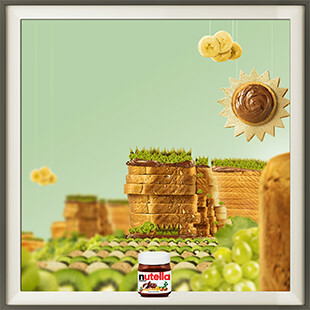 Unlike other brands, we focus on strategy and creativity, not quantity of contents.. Over 2 years, on Nutella’s social channels, we create micro campaigns focused on the versatility and location of the product. 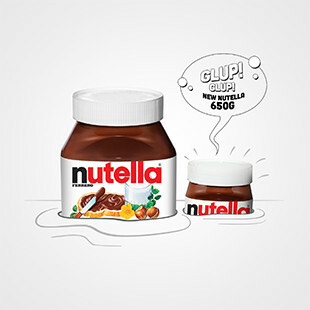 Everything always with impeccable production, different ideas and clever titles, remembering those large campaign’s which in this case joined interactivity of digital media. 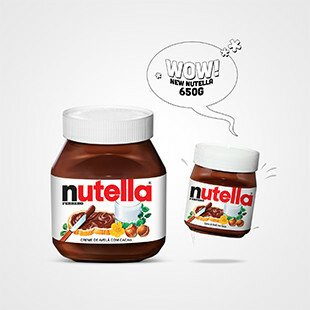 With that, we optimize the customer's media budget, balancing the range and engagement.